Next story Sketch 51.3 – Design app for UX/UI for iOS and Web. Previous story TG Pro 2.32 – Control fan speeds, monitor temperatures, and find faulty sensors. 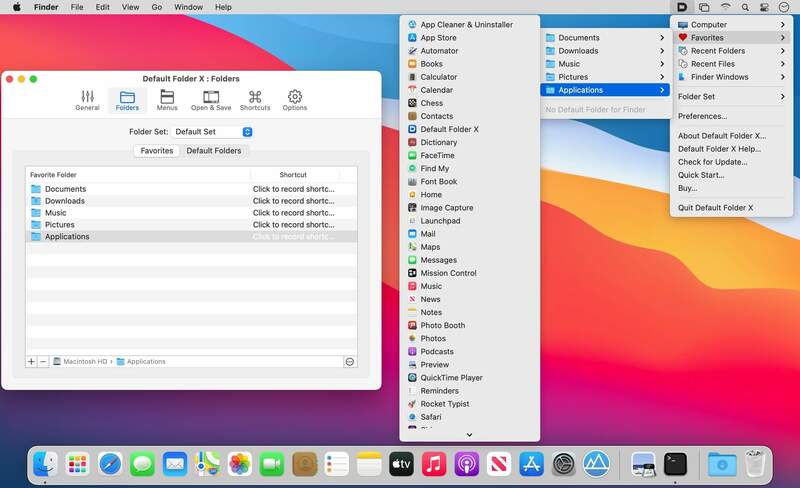 TotalFinder 1.6.12 – Adds tabs, hotkeys, and other tweaks to the Finder. Default Folder X 5.1.2 – Enhances Open and Save dialogs.